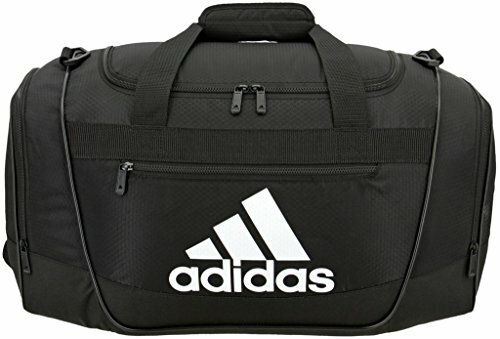 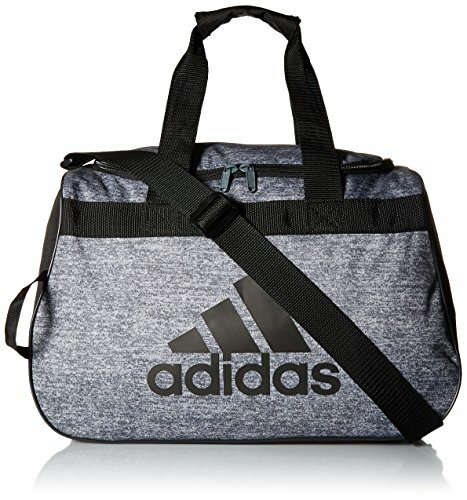 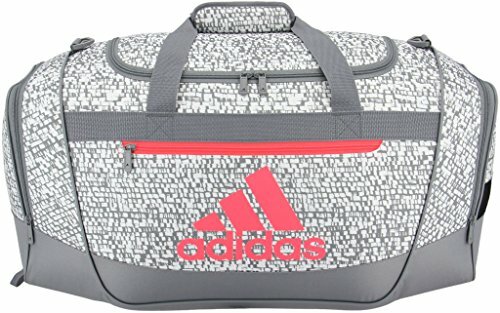 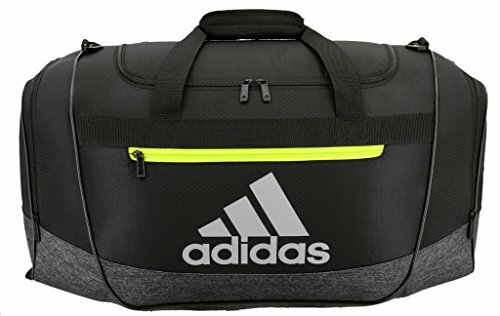 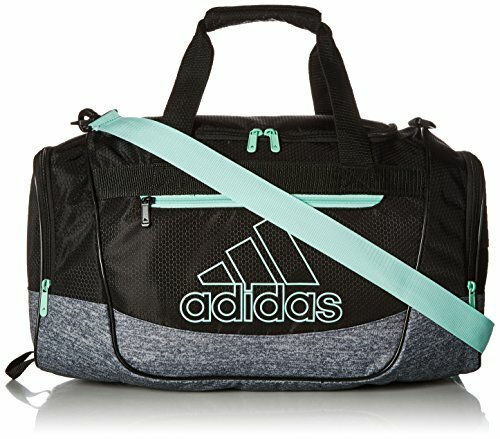 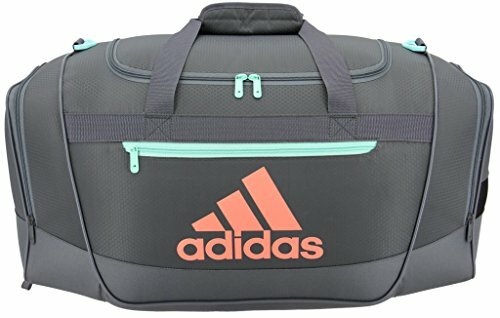 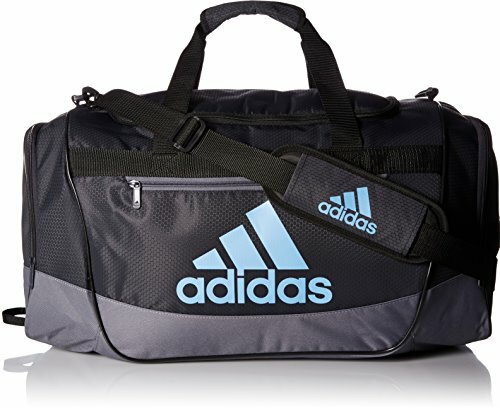 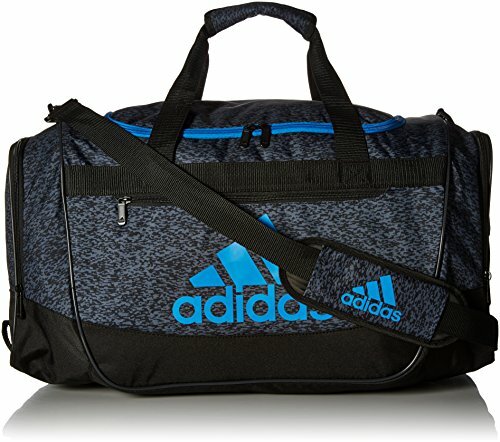 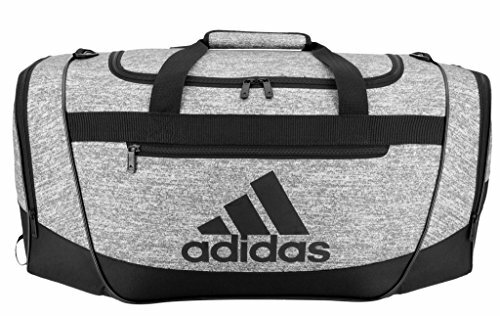 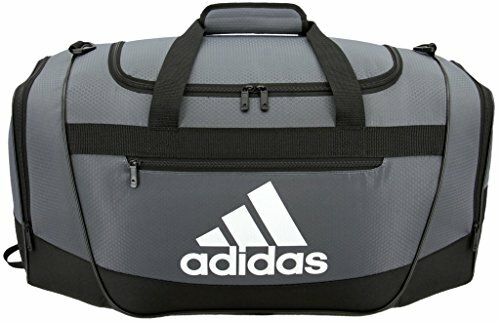 Toss your gear together for a quick session at the gym with the adidas Defender III Duffle Bag. 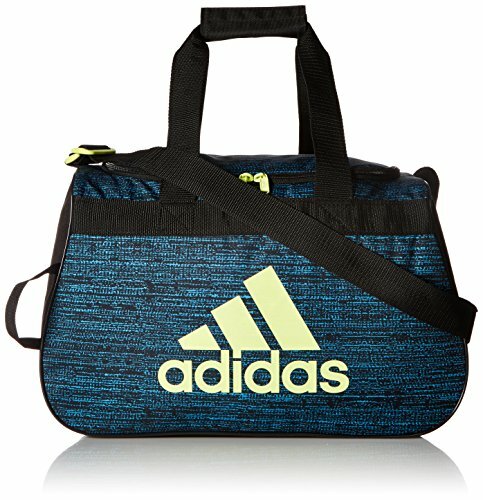 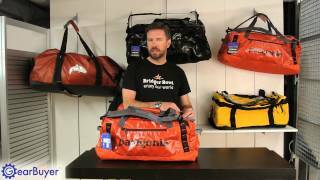 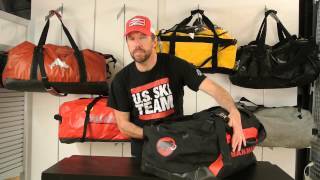 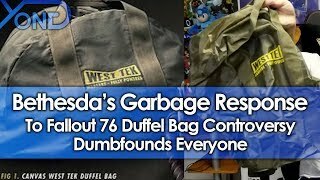 Constructed of reinforced 3D ripstop polyester material, this bag is extra roomy with a large main compartment and 2 zippered side pockets. 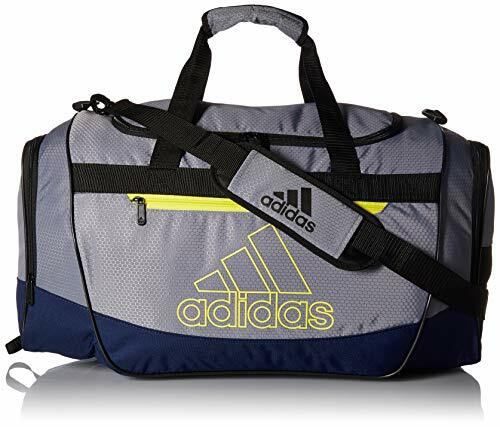 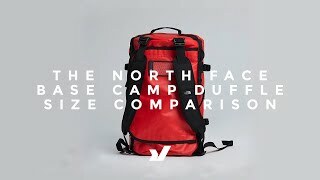 The padded removable shoulder strap has extra cushion for when you are packing heavy.